Miami’s III Points Festival will be having a two-day flash sale for groups of 3 or more. 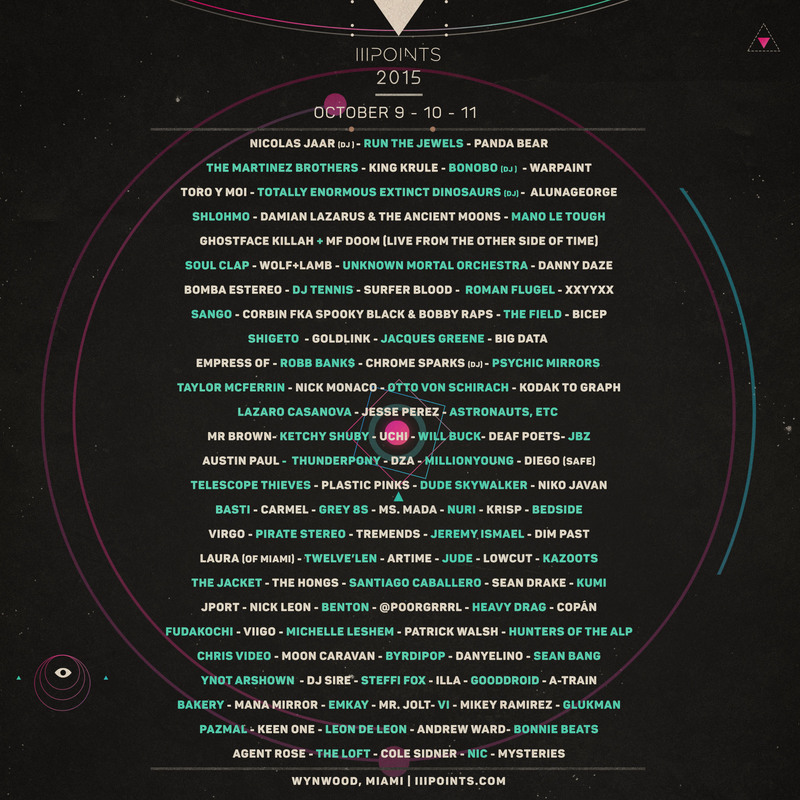 This will encourage festival-goers to “find their tribe” and share the III Points experience. The #findyourtribe flash sale will start on Thursday, August 6th at noon until Saturday, August 8th at 2pm. Tickets are $88. This will be the only opportunity to purchase tickets at this previously sold out tickets price. Currently, single 3-day passes are $99 and are very limited. Purchase tickets at iiipoints.com.